Noel Bennett Photography: Girl Power! Normally I would compose the subject, after getting them to feel comfortable and relaxed in front of the camera. 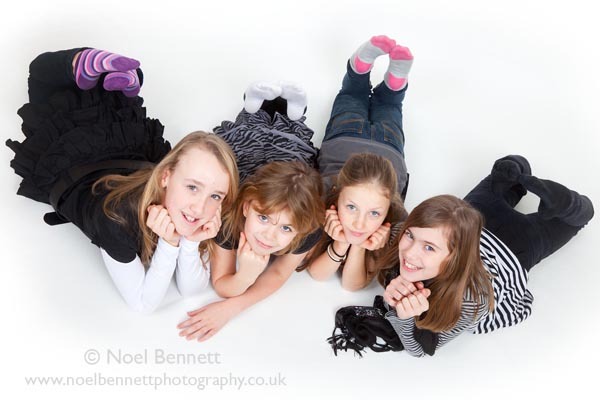 This little troop of young ladies were naturals, going from one pose to the next, A real joy to photograph.